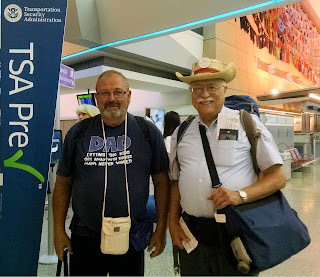 Dr Gordon Comstock & David Woodruff have returned from their short mission trip to Honduras. They had a busy week in the village of La Laguna. 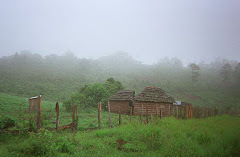 Then they visited the vocational school CEVER outside of Yoro when they came down from the mountain village. Their return was delayed by delay in airline connections due to rain storms in Charlotte, so they arrived back Sunday afternoon instead of Saturday evening, but all is well. A fuller report will follow soon. The travelers' week in the mountains is over. There proved to be no cell phone service anywhere around the village of La Laguna during the week, so there was no mid-week report. Gordon & David are now back in Yoro for the night. They went to the vocational school, CEVER, after getting to Yoro (Their driver, Osman, took them there and really liked the place!). They got a tour from the director as well as discussed kindergarten furniture. Next they plan to go to the student boarding house. Tomorrow they will travel back to San Pedro Sula to spend the night & then fly back on Saturday. Dr Gordon Comstock and David Woodruff made it to Honduras Friday evening, after their departure from Miami was delayed by two-hours. Their driver, Mario, had been informed of their delay and was there waiting for them to drive them to their hotel in San Pedro Sula for the night. Saturday morning they caught a bus to Yoro, the city where they would meet the NY/HELP coordinator, Joel and travel up the mountain to La Laguna. All was well, except for some troubles with using the credit card. They were able to work a temporary solution and were on their way. They expect to come back down to Yoro on Thursday, July 14 so they can visit CEVER, the vocational school just outside Yoro. 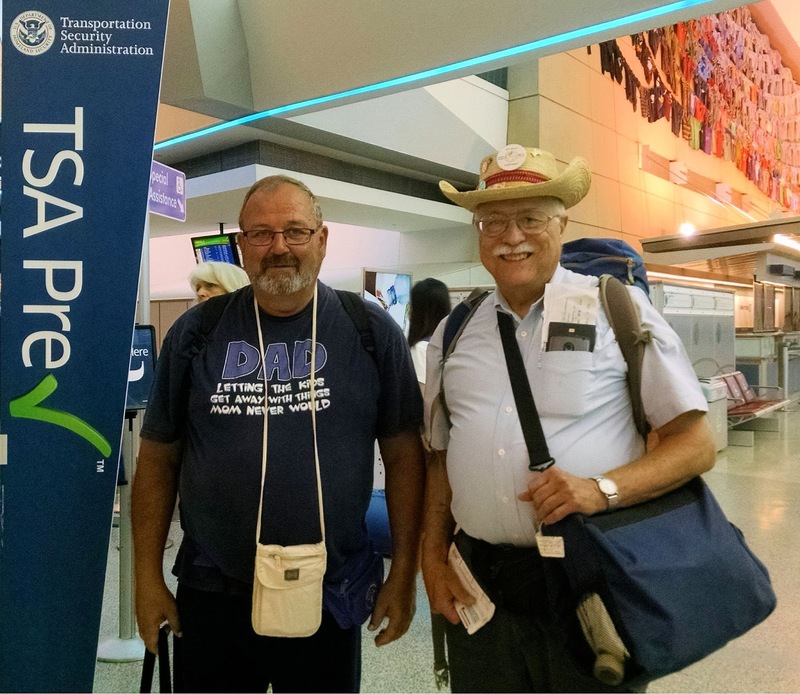 This morning a two-man group left Buffalo for San Pedro Sula, Honduras to begin an 9 day mission trip to the mountains of Honduras. They will arrive tonight, spend the night in San Pedro Sula, then travel to Yoro in the morning to gather supplies before traveling up the mountain to the village of La Laguna Saturday afternoon. As we hear from them, we will post it here. As always your support and prayers are appreciated.